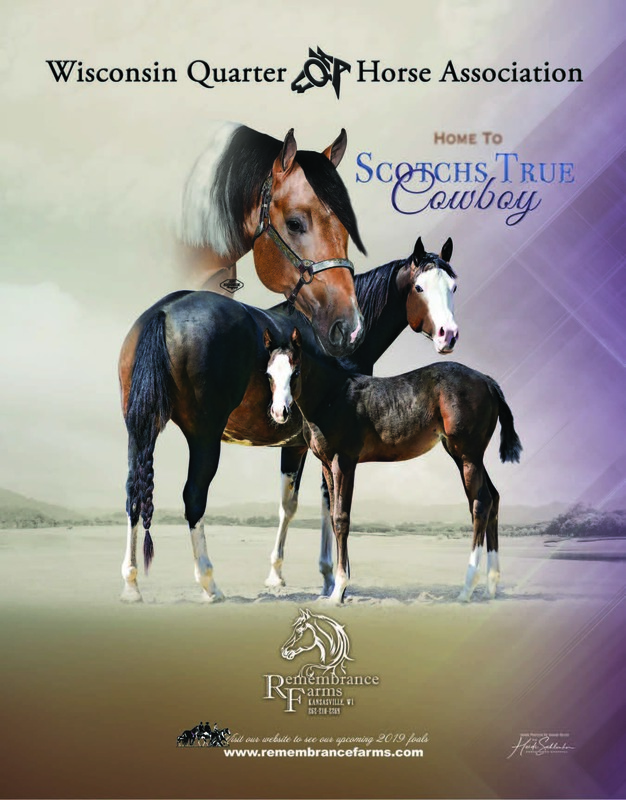 With a great year of showing in 2011 Tom Gruszynske and 'CK Clu Kid' have earned the American Quarter Horse Association Rookie of the Year Award for the state of Wisconsin and were top ten at the Amateur select World Show. This team competed in the Amateur 2 Year Old Halter classes under the guidance of Ron and Kathy Doyle. Congratulations Tom!